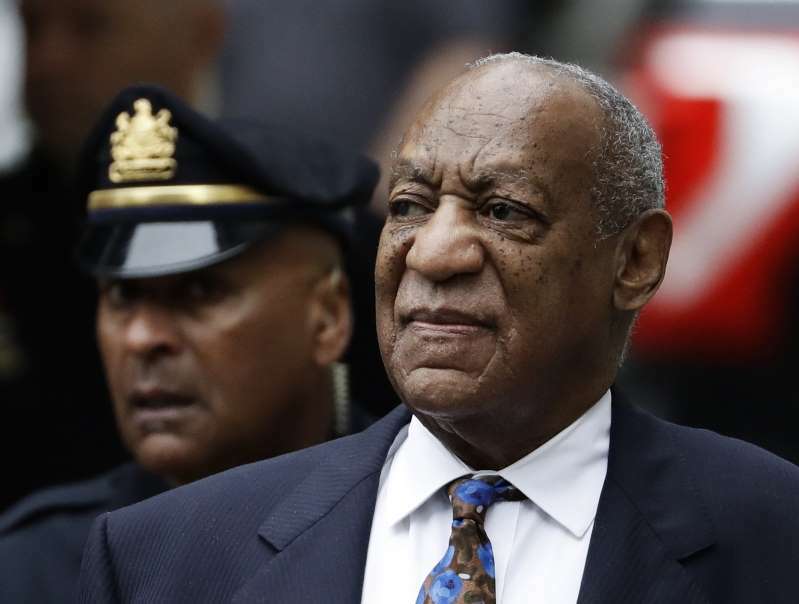 Bill Cosby and his chief accuser arrived at a suburban Philadelphia courthouse Monday for the start of a sentencing hearing that will determine how the 81-year-old comedian will be punished for drugging and sexually assaulting her more than 14 years ago. At the end of the potentially two-day hearing, Montgomery County Judge Steven T. O'Neill could sentence Cosby to as many as 30 years in prison or send him home on probation. The state guidelines for someone like Cosby, with no prior convictions, call for about one to four years behind bars. Judges can't help being influenced a little by the "optics" of a case — that it, how it is going to look to the public, said Daniel Filler, dean of Drexel University's Kline School of Law. In this instance, "the judge is going to get flak," he said. "The judge is going to get less flak if they see Bill Cosby walk out in cuffs." Samuel Stretton, a veteran defense lawyer not connected to the case, said: "Obviously, the allegations are serious, and, except for his age and poor health, would normally warrant some jail time."